Under Chilean law, listed joint stock companies must appoint at least one independent director and a Directors’ Committee when they have a market capitalization of at least 1,500,000 unidades de fomento (an inflation-indexed currency unit) and at least 12.5% of the voting shares are held by shareholders who individually control or possess less than 10% of these shares. Three of the nine Board members form a Directors’ Committee, which fulfills both the functions required under Chile’s Corporations Law and those of the Audit Committee required under the Sarbanes-Oxley Act of the United States and the corresponding SEC norms. 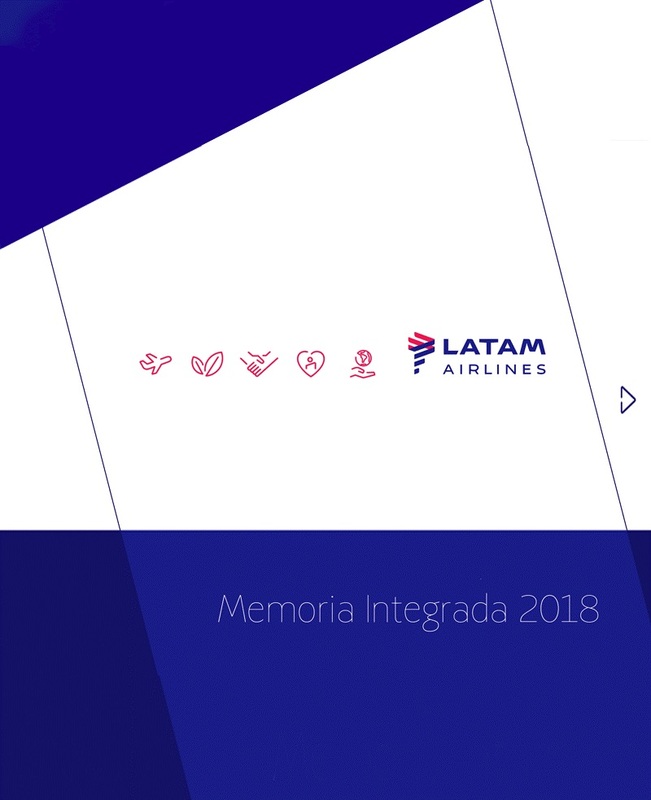 To examine the reports of LATAM Airlines Group’s external auditors, general balance sheets and other financial statements that LATAM Airlines Group’s administrators provide to shareholders and to express an opinion about these reports prior to their presentation for approval by shareholders. To put to the Board proposals as to the external auditors and credit rating agencies to be used. To examine internal control reports and any related complaints. To examine and report on all matters regarding related-party transactions. To examine the pay scale of LATAM’s senior management. The requirements for directors’ independence are set out in Chile’s Corporations Law (Nº 18.046) and its subsequent modifications under Law Nº 19.705 on the relationship between directors and LATAM’s controlling shareholders. A director is considered independent when he or she does not, in general, have ties, interests or economic, professional, credit or commercial dependence of a significant nature or size with or on the company, the other companies in the group of which it forms part, its controller or principal executives or a family relationship with the latter or any of the other types of ties specified in Law Nº 18.046. Under US regulation, it is necessary to have an Audit Committee, comprising at least three Board members, that fulfills the independence requirements established under Rule 10A of the Exchange Act. Given the similarity of the functions of the Directors’ Committee and the Audit Committee, LATAM Airlines Group’s Directors Committee acts as an Audit Committee under Rule 10A of the Exchange Act.